Great graphs. Here is another one I thought interesting. 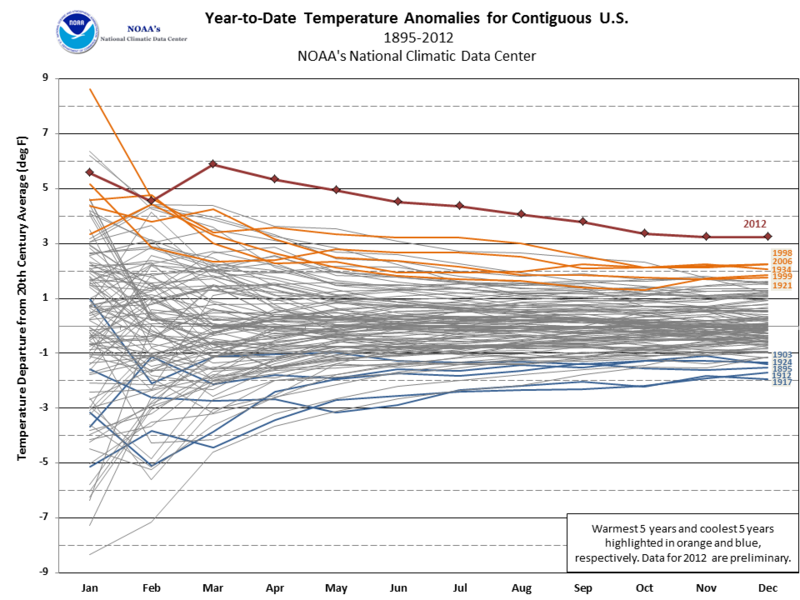 Summer temp anomalies 1951 to 2011 from NASA.